Campbell Hausfeld replacement electric motors! Here, you'll find ALL the avaialble replacement electric motors for your Campbell Hausfeld Air Compressors! available from 2Hp to 15hp, in both single phase and 3 phase. If your model number is not listed above, please send me your air compressor's model number in order for me to identify your correct replacement motor. Replaces obsolete motor part numbers: MC019800SJ, MC018000AJ, MC015502SJ, MC017200AJ﻿, MC018101AJ, MC018000IP and MC015502IP﻿. Replaces obsolete motor part numbers: MC006100AV, MC015403IP, MC017501AJ, MC018900SJ,﻿ MC015403SJ and MC019000SJ﻿. Replaces obsolete motor part numbers: MC024799SJ and MC019300AV﻿. 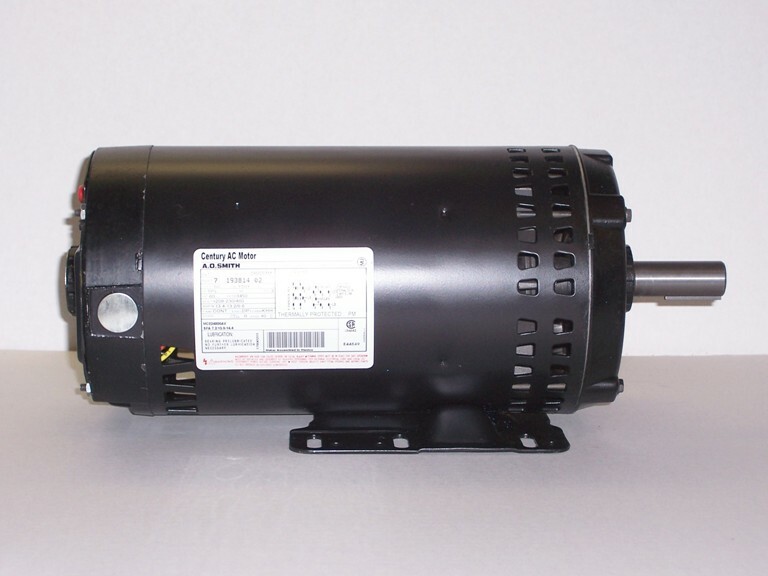 The Campbell Hausfeld 5 hp single phase air compressor motor is used as replacement motor for the following Campbell Hausfeld compressor models: HS5180, HS5181, HS5816, HX5180, CE6000, XP5810, XP5815, DP5810, DP5810Q DP4615, DP4610, DP4460TA, CE4000, DP5615, HS7810, HS5610, HS5810, HS7815 and HS4180﻿ air compressors﻿﻿. * Free shipping to the lower 48 State ONLY. The Campbell Hausfeld 5 hp 3 phase air compressor motor is used as replacement motor for the following Campbell Hausfeld compressor models: 4ME99 speedaire, DP5635, XP5635, EX5580, HS5634, HS5380 and CE6001﻿ air compressors﻿﻿.